Be-YOU-tiful Sol Salon & Med Spa is a brand new salon located in Lakeville, MN. Learn more about the team and our services that will make you feel Be-YOU-tiful! Lisa has been in the industry since 2001. She has had training at Aveda Institute in Minneapolis with advanced training at Ficocello’s Salon. Lisa was self employed at Cloud Nine Salon and Spa until 2012, where she then moved into her own upscale studio salon. In 2015, she decided to open her very own salon, Be-YOU-tiful Sol Salon & Spa. Lisa enjoys working on all types of hair and is always up for a challenge. Lisa is a great listener and always had great ideas when needed. If you are having problems finding someone to listen to what you want or if you need help finding that perfect hair style/color, come try Lisa! Amy has been in the beauty industry for over 14 years. The most rewarding thing to Amy as a stylist is making her clients look BeYOUtiful & feel good about themselves. Amy is always up for the challenge of creating new looks whether it's a fresh haircut or a pop of color. Another passion of Amy's is styling for weddings, from formal styles to specialty up-do's her clients are always pampered. Amy loves attending classes to learn new color and cutting edge techniques. Cyndy has been a stylist since 2010, her clients describe her as fun, personable, energetic, & detail oriented. She believes a honest thorough consultation is essential to ensure the final result the client desires. She is a true artist with her long lasting gel polish manicures. She excels in specialty hair coloring trends, formal up-do's and precise hair cutting techniques. Chelsey has been in the hair industry for over 7 years & loving every minute of it! Chelsey is certified in Hot Head Extensions & Brazilian Blowouts. She is a natural at specialty colors including Balyage and Ombré. She excels at everything from Hair Cutting to Specialty Updo’s. Chelsey enjoys a good challenge whether it's a great haircut or a fabulous hair color makeover. Whatever your looking for, you can be sure that Chelsey has attended the latest training for today’s hottest trends! Amanda is a cosmetology graduate of St. Paul College and has been doing hair for over 12 years. Amanda specializes in coloring, cutting, and special occasion styling. 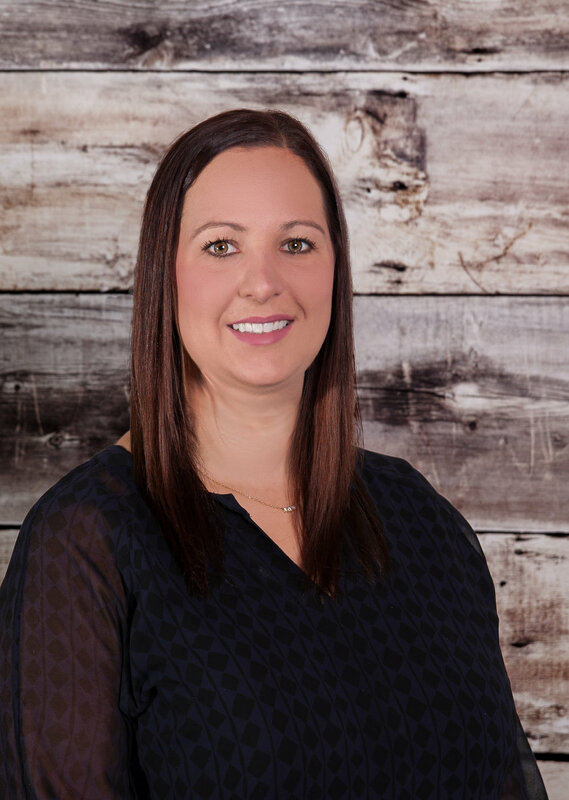 She has been self-employed since 2006, and enjoys continuing education to keep up on the latest trends. Wedding up-dos and styles are a special interest of Amanda's and she is willing to travel to your location. Meet Theresa Durant, a recent graduate of Minnesota School of Beauty. Theresa -mother of 3 boys- is excited to follow her dreams and begin her cosmetology career. 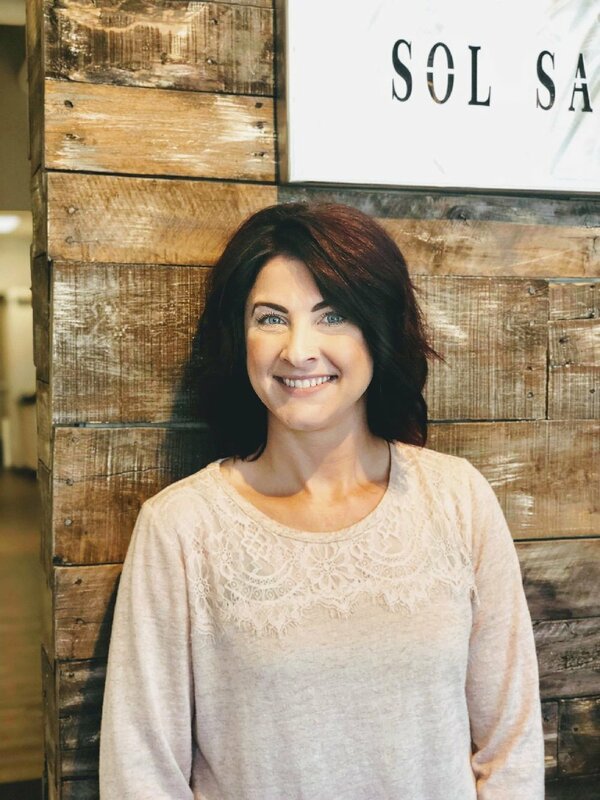 Understanding the importance of customer service, Theresa strives to create an enjoyable experience for her clients...whether it's a haircut, style, foil, or relaxing facial. Kayley recently graduated from the Minnesota School of Beauty. From a very young age, Kayley knew that cosmetology was her calling. She pays great attention to detail and makes sure every service is done to perfection. She is very excited to build relationships with her clients. She can't wait to make you look Be-YOU-tiful!